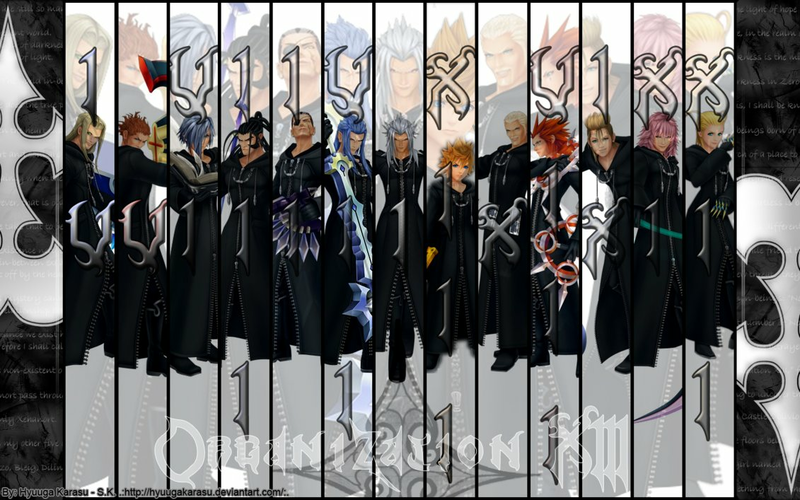 Organization XIII. . HD Wallpaper and background images in the Kingdom Hearts club tagged: kingdom hearts organization xiii. 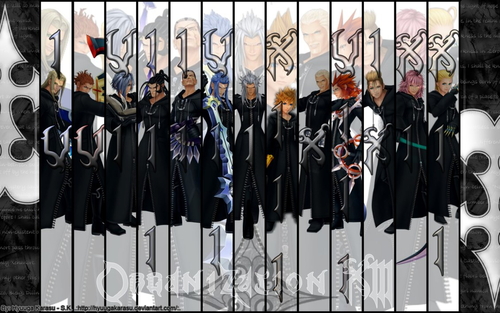 Kingdom Hearts Valentine's day cards.